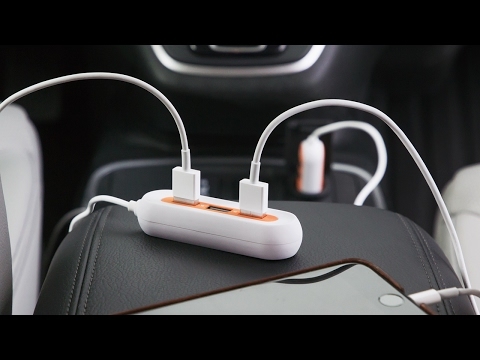 This car charger has been great on car trips we've taken to Pennsylvania to visit my son. 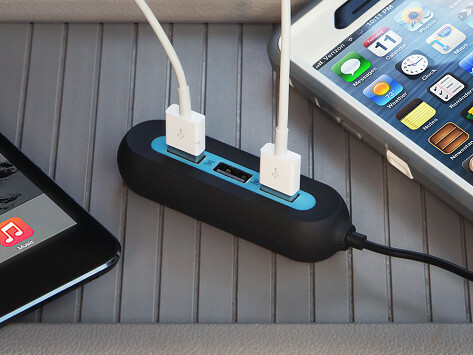 We bought one of these chargers to keep in our car. It works so well we bought 3 more for Christmas presents!